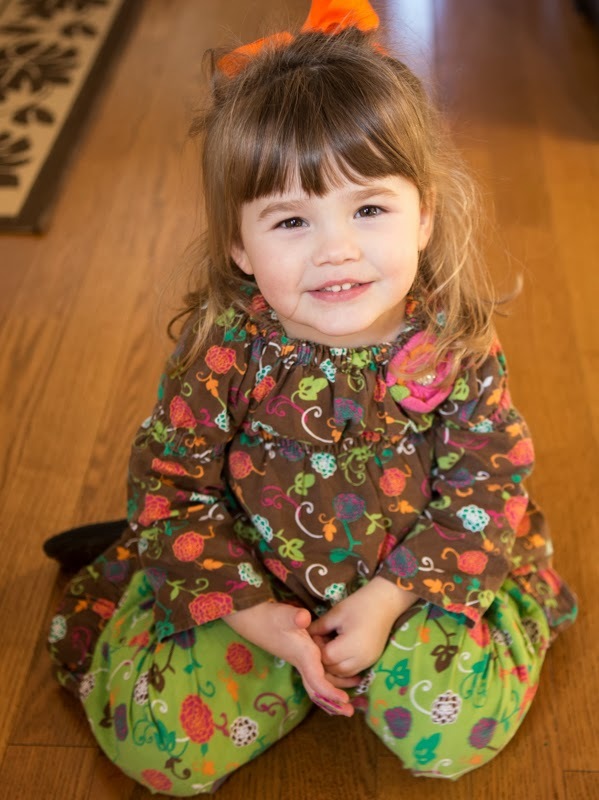 Kelly's Korner: Germs, Germs Go AWAY! I'm very thankful that I've been very fortunate to very rarely get sick throughout most of my life. And thankfully my girls seem to have taken on my immunity. I always hate to breathe that out loud for fear that they will wake up with a fever or the dreaded stomach virus just as sure as I finish bragging on their health. I would say I was the very opposite of a hypochondriac before I had children. I never worried about any symptoms and almost never went to a doctor. But that all changed after I had Harper. I became a lot more worried about germs and every little sniffle had me pulling up google and going in my mind to the worst case scenario. With small children, especially ones who go to school and church (and Wal-Mart) frequently, it's inevitable that they might catch something but I like to do what I can to try and keep them healthy. And after my unfortunate staph infections in the past, I have certainly been more aware of how to keep the germs at bay. It probably doesn't hurt that this one would like to wash her hands 5689 times a day. And does. Hand washing with anti-bacterial soap isn't the worst thing at keeping the sickness away. And as both prevention and sometimes as a follow up when sickness has hit our house - I try to wipe all counter tops and things we touch down with Clorox Disinfecting Wipes frequently. Scott will tell you not frequently enough. He's always insisting that things like computer keyboards, iPads and our phones need a lot more wipe downs. And he's right. 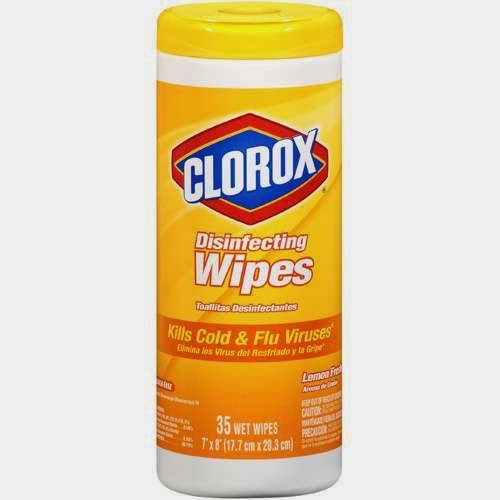 Clorox Disinfecting Wipes are so convenient. I keep them right under my sink in the kitchen and sometimes in the bathrooms too and I love just being out to take them out and wipe off our counters and leather chairs quickly and hopefully chasing away the flu. This season seems to be worse than normal and it makes me so nervous that we could catch a flu virus so I feel better knowing I have at least one thing in my corner by keeping most surfaces germ free. What are your tips and tricks for a flu-free winter? Tell me in the comments for a chance to win a $100 Visa Gift Card!!!!!!! !